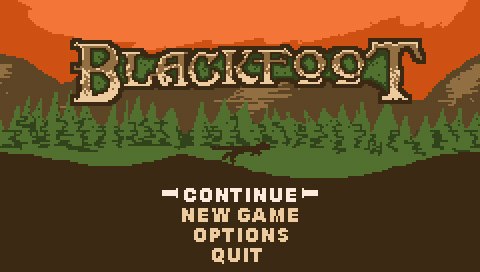 Enter the world of Blackfoot, a world a little bit smaller than you may be used to. 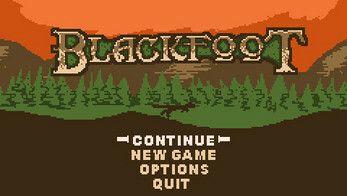 Take the role of one of nature's greatest assassins in this Platformer RPG. 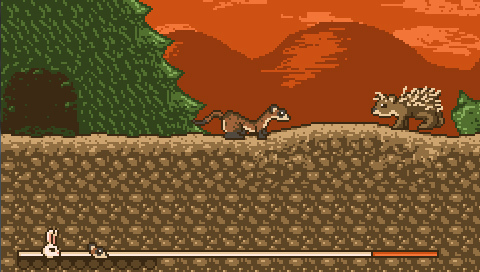 Play as a weasel as you work to hunt down 4 of your prey animals, but look out for other woodland creatures as they may attack you on sight. Sneak around the world and only attack those you have to, while always keeping your final goal in mind. 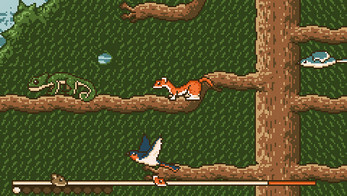 Play through 4 action packed levels where you must collect 10 eggs hidden throughout the stage and kill your prey at the end of the level. The eggs are very hidden and it will take you multiple runs to be each level. 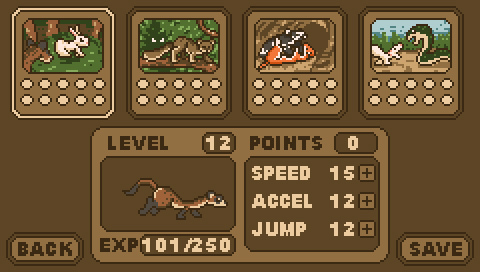 But do not fret, as long as you kill your prey with any number of eggs, you will be rewarded with experience! 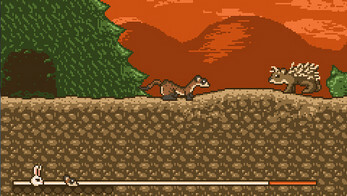 Level your weasel at the menu screen by adding Jump, Acceleration or Speed. Be aware at high levels, acceleration becomes less important for making crucial jumps. 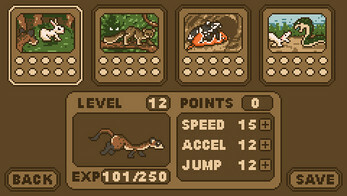 Hide in holes/caves to make creatures no longer see you or to allow your prey to pass with you unnoticed. Down - Duck, Hide, Fall off wall.